Gardening what is not to love? There is something so therapeutic about gardening and making sure that our kids get a head start on learning to love and enjoy gardening. 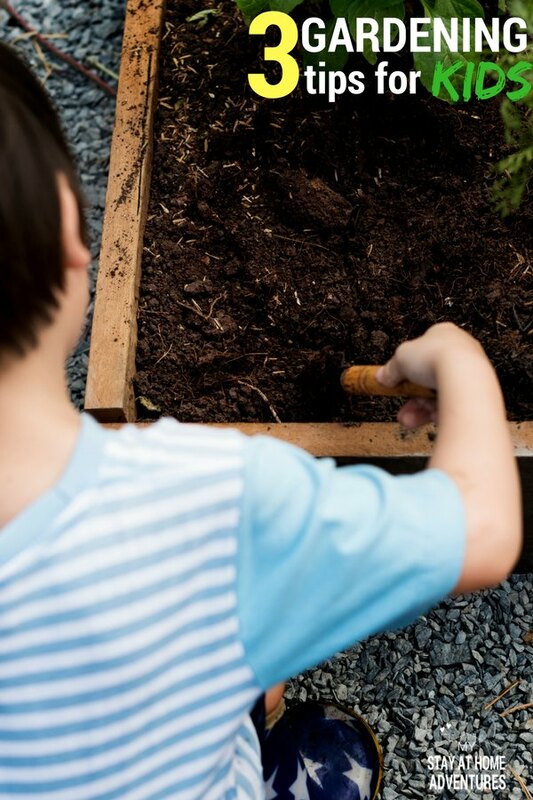 To help you make this transition a fun one for everyone, you are going to learn about these three gardening tips for kids, that we practice in our home. But before we begin let’s talk about why teaching our kids about gardening is important, shall we? Science – In many studies kids who are exposed to gardening do well in science. Senses – Gardening involves all senses which are suitable for toddlers! They feel and touch the soil. They get to see and smell plants. They get to hear the outdoor! Health – Children that grow their own food will enjoy eating them! Think about it, having your children enjoy healthy food without a fight! Responsibility – Teaching your kids to garden exposes them to responsibilities such as watering and tending to the garden. Of course, these are some of the main reasons you should get your kids involved in gardening as soon as they can. Now to help you get started here are some of our favorite gardening tips for kids to help you this season. Depending on the side of our garden letting them be part of the planning stages of our gardening is crucial. When you are starting to plan your garden by letting your children be part of this process they get a sense of involvement and understanding. To make it even better for them we let them create their own garden, and they get to draw their own plan which is fun for them. We give them a big container where they can create their own gardening plan for the season. During the winter months, we let them come up with a plan of their own for our indoor garden as well. Again, making kids be part of the garden planning is a top gardening tip if you want your children to be involved this gardening season. 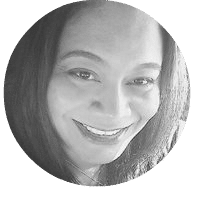 As a mom, I would love for my kids to eat every vegetable our garden provides for us this season, but the truth is not all of my kids are the same. To make sure they get to enjoy gardening, letting them plan what they want to plant is essential. You see if kids decide they want to plant vegetables and herbs they enjoy they will be more involved in the gardening process, and they will eat them! Making our kids grow the plants they don’t like results in waste and also in them not helping as much in our garden. There are many other plants your child will love but if you are starting out and your space is limited maybe start with less and these plants mentioned above seem to be a hit with kids. Kids are very creative, and this is what makes gardening season fun for us. During our seeding time, we come up with ideas to start growing our seeds! We love to teach our kids not only about gardening but frugal living as well. 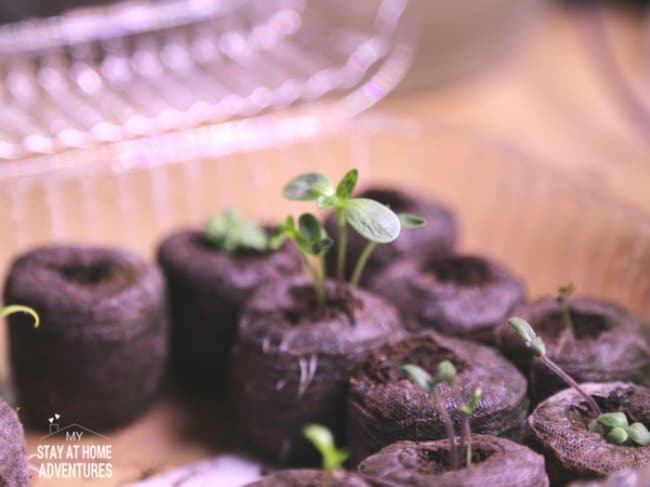 Gardening doesn’t have to be an expensive hobby and if you want to grow seeds you can with just about anything you have in around your home. 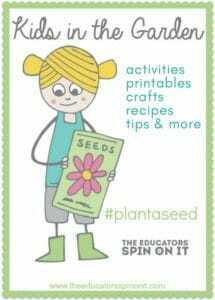 Let your child decide which way they want to start growing their seeds and let them decorated it. This goes as well with the garden. If they are assigned a container, we let them decorate them to their liking. For the potato bin, we used a 5-gallon paint tub, and we allow them paint the tub to their taste. The point is to make sure we have their attention and that gardening can be fun. 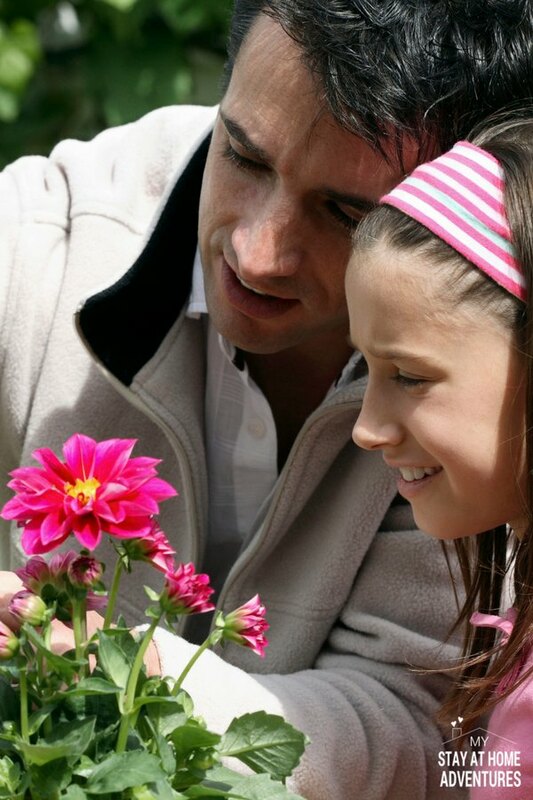 There are so many benefits in teaching your child the joy of gardening, from science, responsibilities, healthy habits and more you just can’t go wrong that you as a parent are going to love. Gardening doesn’t cost much, and the benefits outnumber it for sure. When it comes to gardening tips for kids remember to let your kids be creative, make the gardening plan and let them pick the plants they want to grow. 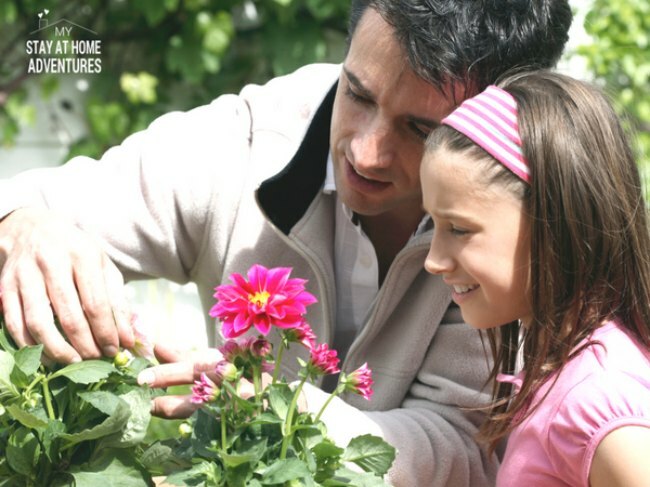 When it comes to gardening tips for kids what are your tips and ideas that have worked for you? I am anxious to get my kids into gardening this year. I want them to embrace it as FUN and not a chore! Thanks for these great tips and ideas. Love this! My husband is a big gardener and the kids love getting involved – will save this for reference! Lovely ideas, Kim! My favorite relax hobby is taking care of the garden with my two little kids! Love the time spend with them! The kids also enjoy it! Gardening has a lot of benefits or adults, and I imagine that any kid involved in it would have plenty of benefits to enjoy as well. It’s great knowing that the trick to making kids enjoy this hobby is to get them involved and choose the plants they would like to grow. 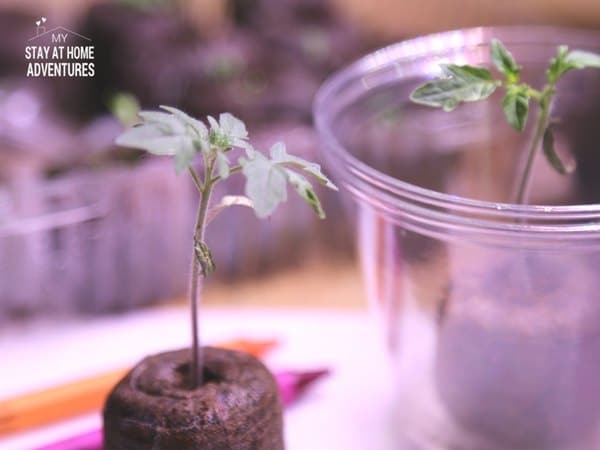 Such an adorable idea to have fun with kids and to teach them how to grow plants! Amazing!